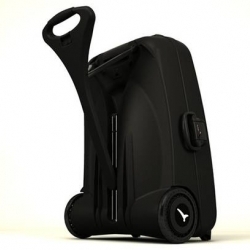 Life Luggage comes with a motor in the wheels that not only helps you get from A to B with your heavy luggage, it also balances out the suitcase like a Segway. 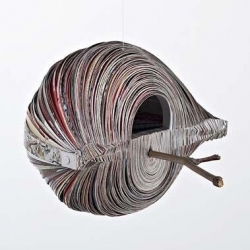 The Birds, Bats and Bees: Phillips and Adventure Ecology's Sculpt the Future Foundation have commissioned artists to make bird, bat or bee houses out of waste that comes from an art sale - the crates, catalogs, invitations, packaging etc. 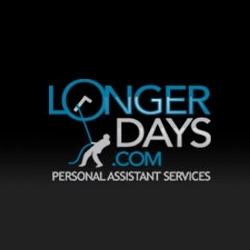 Orange22 Design Labs and Botanist have a new Designer series which royalties go to the charity of the Designer's Choice. 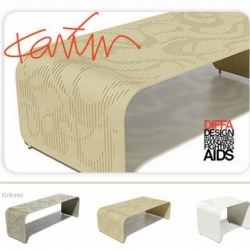 Karim Rashid, Milton Glaser, Yves Behar and among the 8 designers. Colette is opening a pop-up store in New York City from September 6th to October 5th on 54th Street next to Gap. Good news! 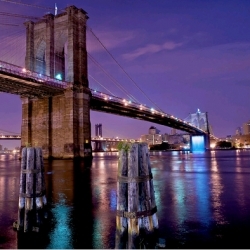 Olafur Eliasson's New York City Waterfalls: a public art project of 4 man-made waterfalls rising from New York Harbor. It will appear June 26 -Oct. 13, running 7 a.m. to 10 p.m.
Creative print ad campaign by Tan Advertising for Heinz Baked Beans. Food gone crazy without the beans! 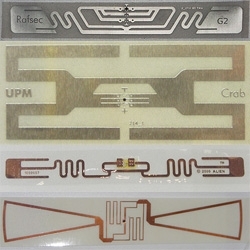 Pingmag has a great piece rounding up the art of the RFID tag. 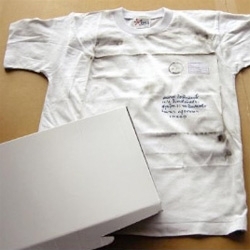 Ad campaign where clothing detergent samples were sent in a bot wrapped in a white tshirt, so when arrived it was perfectly dirty to test the sample on! LOL VOGUE? Jezebel gets all LOL Cats on Vogue... and while the captions could be better - we love the concept. 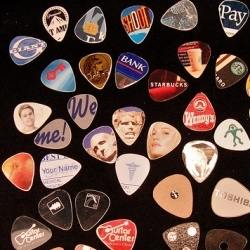 Oooh Makezine has some awesome how-to's on turn things like credit cards into guitar picks! 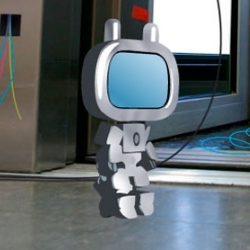 Converse has launched lots of mini websites with fun content. 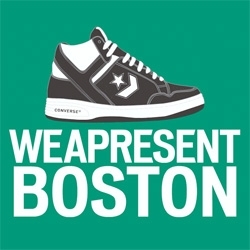 It goes from how a Chuck Taylor reacts to soda or celebrating the Celtics victory. 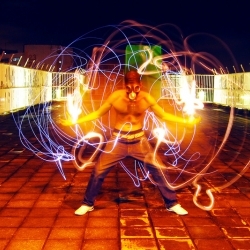 Artist Brian Dettmer was featured on post # 5958 but the link is no good. 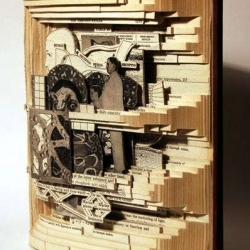 He is known for his alteration of preexisting media -- such as old books, maps, record albums, and cassette tapes -- to create new works of visual fine art. 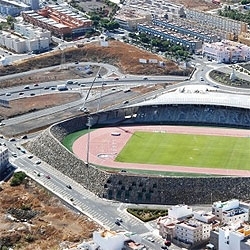 A giant stadium in Tenerife, Spain. 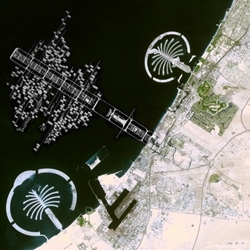 It is enclosed by a giant stone wall that makes it look like a crater. 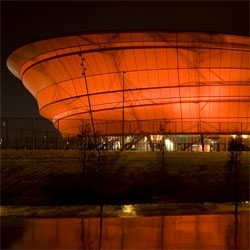 By AMP Arquitectos. 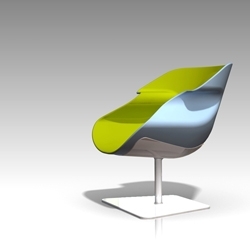 will be made of PET Felt from recycled water bottles. 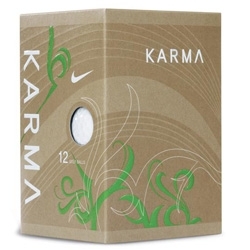 FEATUREDGreat packaging on the Nike Karma Golf Balls! 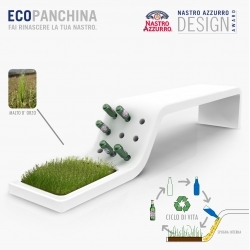 Ecopanchina has won the prize "the best readymade of the bottle" for the Nastro Azzurro Design Competition celebrated in Milan. 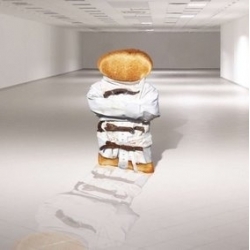 It´s a poetic concept about the beer´s life cycle. 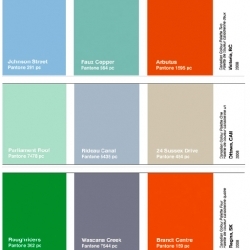 In a very cool colour project for Walrus Magazine, designer Todd Falkowsky created Pantone palettes out of the most prominent colours from nature and landmarks in each Canadian capital city. 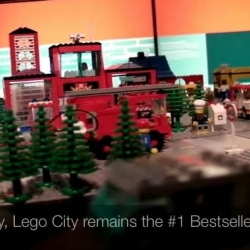 GIZMODO has an exclusive video of Lego's secret vault. It contains nearly every lego set ever made. Mint in box madness!!! 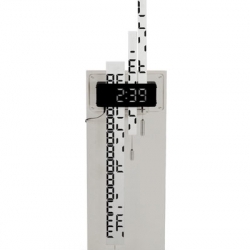 Duncan Shotton's Digimech clock uses printed sliders to reveal digital numbers at the right moments. 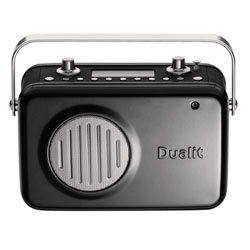 Nice radio, with cast aluminum casing, from Dualit. 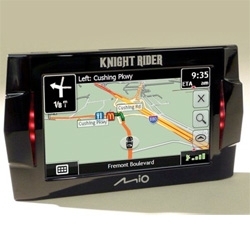 Functions both with DAB and FM and has AUX in, stereo & & optical output and comes in four colors. 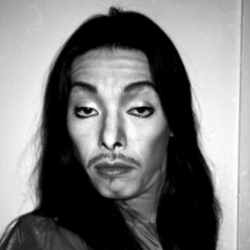 The long time assisstant of Terry Richardson, Keiitchi Nitta, has his first solo exhibition in Milan at the moment. FEATUREDLuxury Teepees! With WIFI! Organic composting outhouses! and Solar-Powered DVD players?!?! also queen beds, spa, fireplaces, etc... in the Yukon! 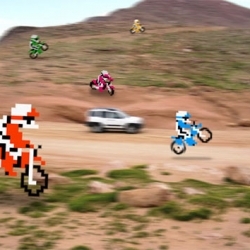 Amusing remake of retro gaming on real backgrounds. 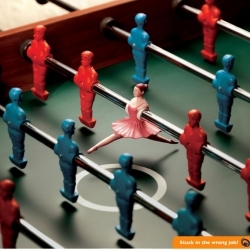 Marc Jacobs’ new Fall/Winter 2008/2009 ad campaign. Male model Cole Mohr is featured in both Marc by Marc Jacobs menswear and womenswear campaigns. 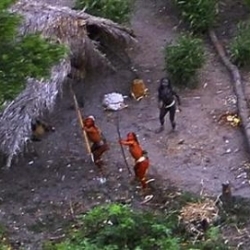 The news of a long lost Brazilian tribe that had strayed away from civilization to be found while taking a aerial survey of the amazon was a big fat hoax. 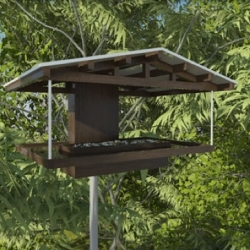 Neoshed's latest bird feeders (inspired by their prefab sheds for people) are architecturally stunning. In addition to the feeders, they have birdhouses that are beautiful too. $250 a piece. 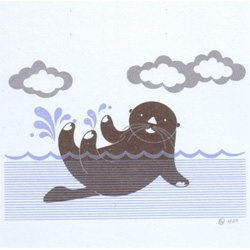 Ltd edition serigraph print by Rob Schwager. 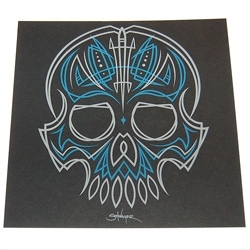 Included with the latest issue of I Want Your Skull. Vandal City: Designer toys meets North American urban wasteland. 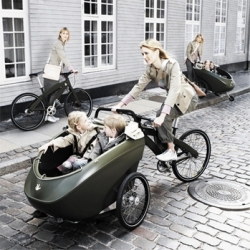 The trioBike is simply art, and considering a world where gas prices are hitting way beyond the roof, a great alternative to the family buggy over small distances. FEATUREDMeet the SNIPER! 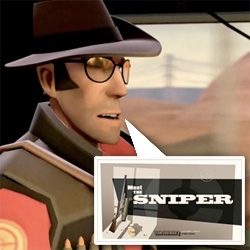 from Team Fortress 2 ~ i love the animation, and this particular aussie sniper, such a great video. 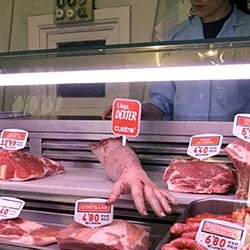 impressive action of environment created by the agency Kitchen, which spread human arms in Madrid to disclose the series Dexter. 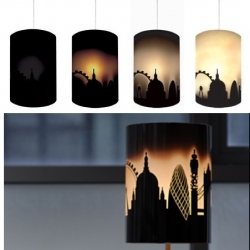 This is a DIY kit version of Coactlab's Kelvin Slider Bent Ply LED Lamp. 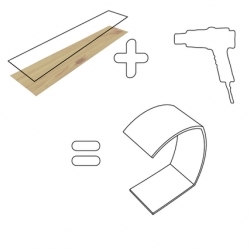 It comes with everything you need, even the heat gun for bending the plywood! 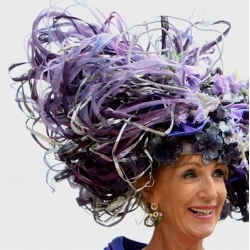 you've got to love the hats at ascot. the nytimes captures some of this year's finest. 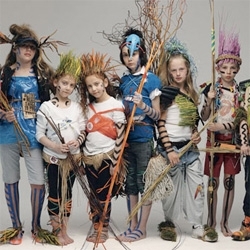 Oliviero Toscani - amazing set of photos showing off these kids as "Eco-Warriors"
Wonting NYC Shop ~ has the cutest print gocco otter cards! 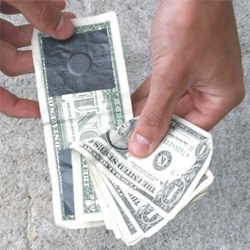 Cash Money Clips ~ made with duct tape and magnets, or epoxy... or DIY "kits" ~ hehe. 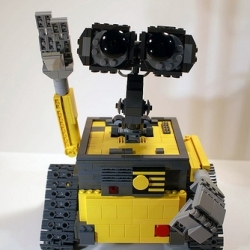 jmenomeno's photostream contains a lovely lego Wall-E he built that is jointed and motorized. 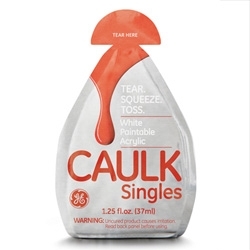 Oooh fun packaging for GE's single servings of Caulk! 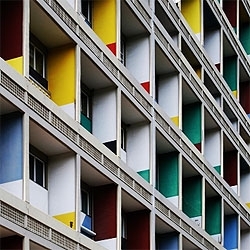 Pictures of Corbusierhaus, one the housing complex done by Le Corbusier. This one is located in Berlin, Germany. You know you're a designer when you get excited about receiving paper samples. 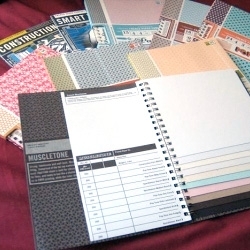 I just got these from French Paper Co and they are truly delish. 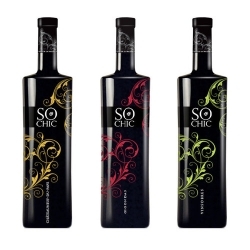 So Chic new special bottles of wine. Fashion in a bottle.